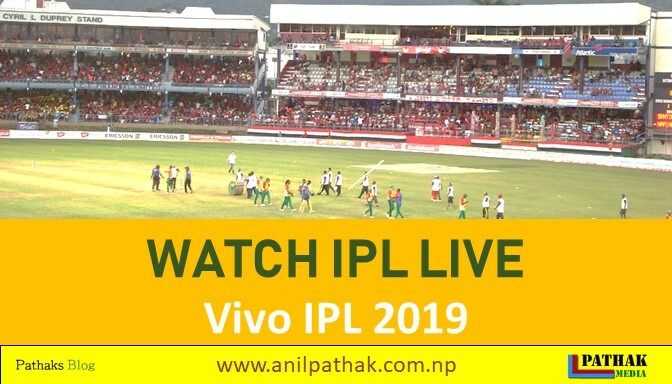 Vivo IPL 2019 has already started from Saturday and people are really excited about it. The opening match was exciting between Chennai Super King (CSK) and Royal Challengers Bangalore (RCB). Basically the match of INDIAN PREMIER LEAGUE - IPL will be live through Hotstar. You can download Hotstar android application from here. Also, Jio TV app also provides huge TV channels. Similarly, Airtel Users can watch Airtel's TV App as well.